Question 1 State Fleming’s Right hand thumb rule? 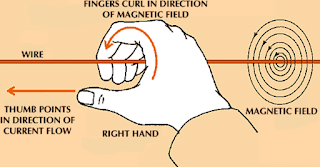 If a current carrying conductor is imagined to be held in right hand such that thumb points in direction of current,then curled fingers of hand indicate the direction of magnetic field. If current flows in upward direction then direction will be anticlockwise. 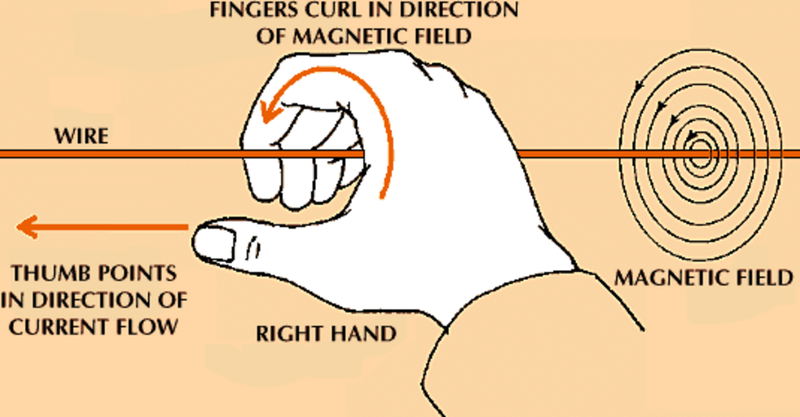 If current flows in downward direction then direction will be clockwise.